I study these topics at an individual level, focusing on workers' personalities, attitudes or emotions. I have a special interest in theories integrating human subjectivity and intrinsic desires. My discipline is Organizational Behavior, which is the study of human behavior in organizational settings. Due to the technological flavor of my research interests, I am however keen on borrowing from other disciplines such as Information Systems, Communication, and Social Psychology. My PhD was about well-being and virtual interactions at work. I looked into how formal and informal virtual interactions between employees impacted their well-being. Although some individuals may suffer in these virtual environments, others may thrive. However, we do not always have the choice to interact the way we want to in our jobs. This is why I looked at well-being as the result of a fit between the virtual interactions workers want and the ones they get. On the contrary, a misfit between desires and reality can lead to stress. Flexjob is a website matching candidates looking for a flexible job to appropriate job offers. Desires for flexible working are diverse. Candidates could be looking for jobs in which they can work where they please (space flexibility), with no fixed schedule (time flexibility) or with the content or organization of their chosing (work flexibility). This research is developing an algorithm to match candidates with job offers based on their desires for flexible working. This algorithm is based on neural networks in order to evolve with candidates' responses. 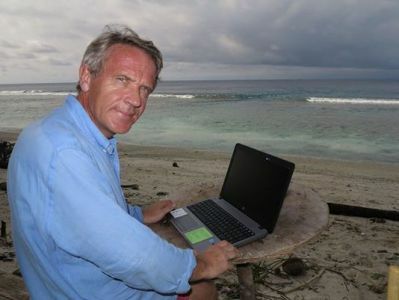 On the 10th of October 2013, Gauthier Toulemonde, a French CEO, left Paris for a far and remote desert island in Indonesia. His plan was to telework from there while trying to survive. Forty days later, he was back to France. He did survive and work six hours daily, having regular videoconferences and email exchanges with his team and customers. This research is about his extreme teleworking experience, about coping with solitude and loneliness using virtual interactions with remote but supporting co-workers. I believe there is a reality out there existing independently of our knowledge of it. Reality is not bound to physical laws like gravity but to every entity having an effect on behavior, such as language, social structures or virtual interactions. Human behavior provides indicators of this reality that might not be directly observable. For example, I look at indicators such as attitudes, desires or personality. This philosophy of knowledge has been coined Critical Realism. It is my conviction that scientific research should be disseminated and made freely available. I do my best to share my papers, data and tools to the extent allowed to me. Most of my research software listed below are open source. Person-Environment fit theory is about the compatibility between individuals and their work environments (e.g. with their jobs, teams or organizations). This congruence is studied with quadratic polynomial regressions and surface response analysis (R, SPSS, STATA), resulting in three-dimensional graphs. SEM is a powerful statistical method to test complex theoretical models. It is driven by theory, as you need a robust model before you start the analysis. It is often used to access latent constructs (unobservable constructs such as "extraversion" inferred from directly measured items). 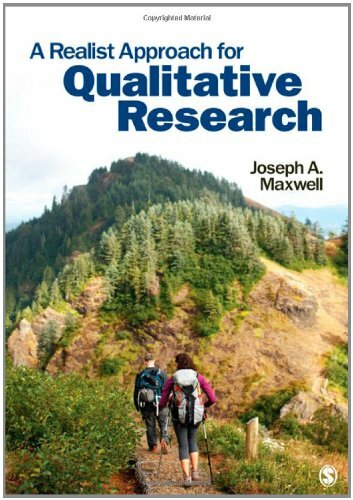 Mixed methods research is about combining several methods (e.g., a quantitative survey and qualitative interviews) to achieve research aims or answer research questions. Consistent with my critical realist perspective, mixed methods “can be employed to reveal different facets of the same reality and also to examine reality from different perspectives” (McEvoy and Richards, 2006, p. 72). LibreOffice is a free open-source alternative to Microsoft Office (Word, Excel, PowerPoint). I have customized the interface to make it as distraction-free as possible to focus on my writing. Zotero is a free open-source reference management software. Store all your PDFs in it to get a life-long access to them! 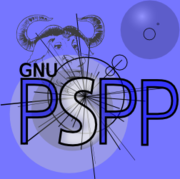 PSPP is a free open-source alternative to IBM SPSS. Any SPSS user will already know how to use it, as the interface and functions are very similar. R is a free open-source statistical programming language. It is difficult to learn but once done, doing statistics is much quicker and robust. TagSpaces if a free open-source alternative to Evernote. The notes are single files on your computer so they remain under your control and have a longer lifespan than Evernote ones. oTranscribe is a free open-source web app to transcribe recorded interviews. NVivo is a proprietary qualitative data analysis software. I do not know of any free open-source usable alternative at the moment so I am stuck with this one. Qualtrics is a web app to run surveys. Although it is not open-source, it is hands down the best software for this purpose! CSL Editor is an excellent open-source web application to download/edit citation styles that can be tailored to each journal requirements. 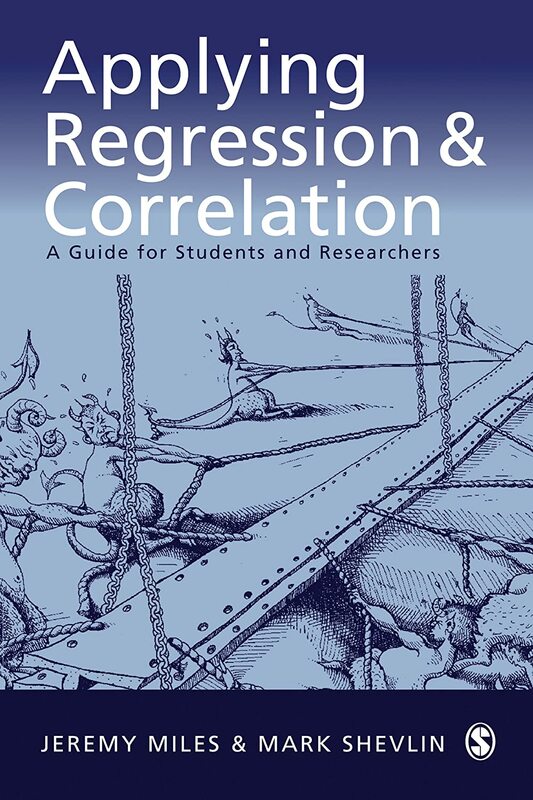 Easy-to-read and comprehensive presentation of regressions. 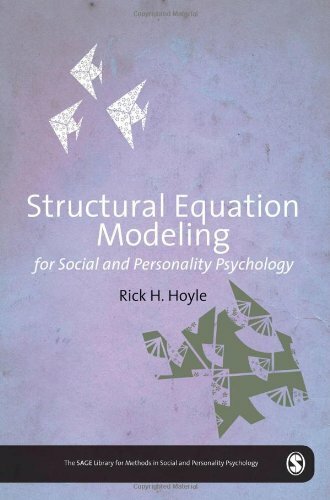 Excellent and easy-to-read introduction to Structural Equation Modeling. 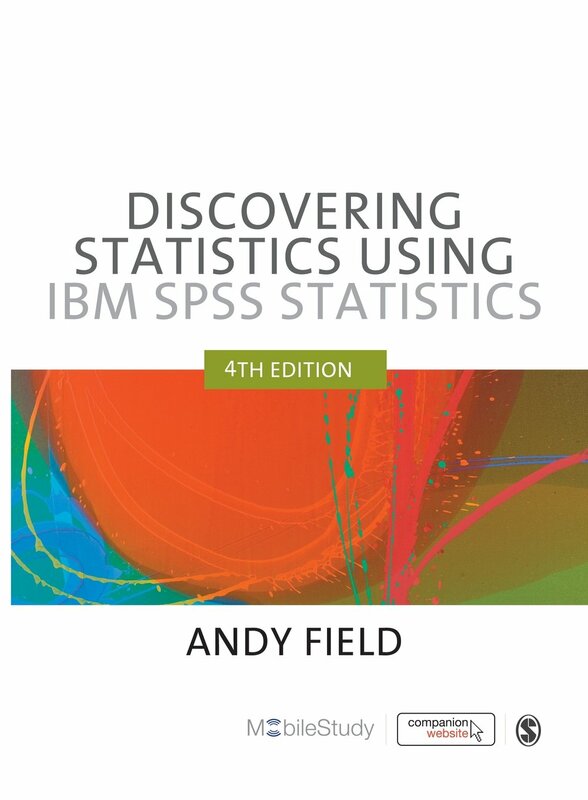 If you still want to use SPSS, this is the best introductory book you will get... Instructive yet fun read (even for a stats book!). 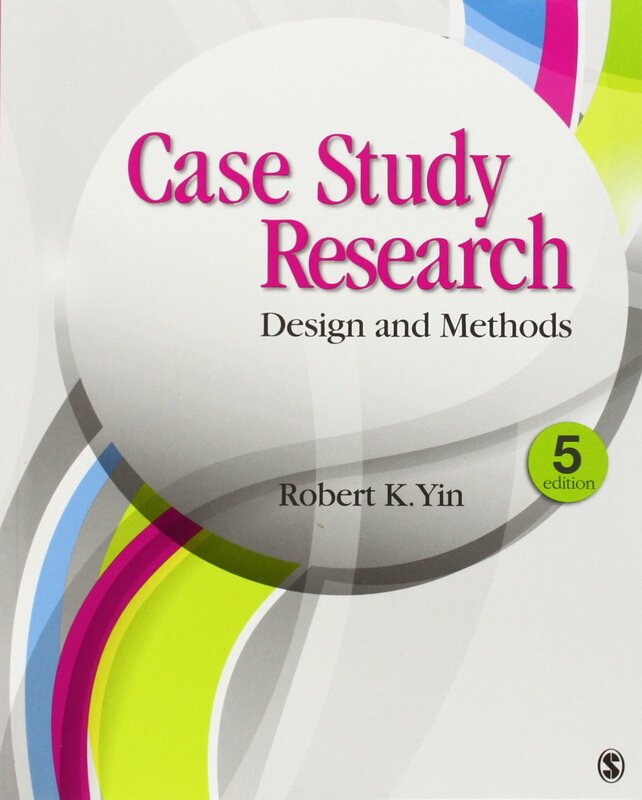 The reference book for conducting robust case studies. 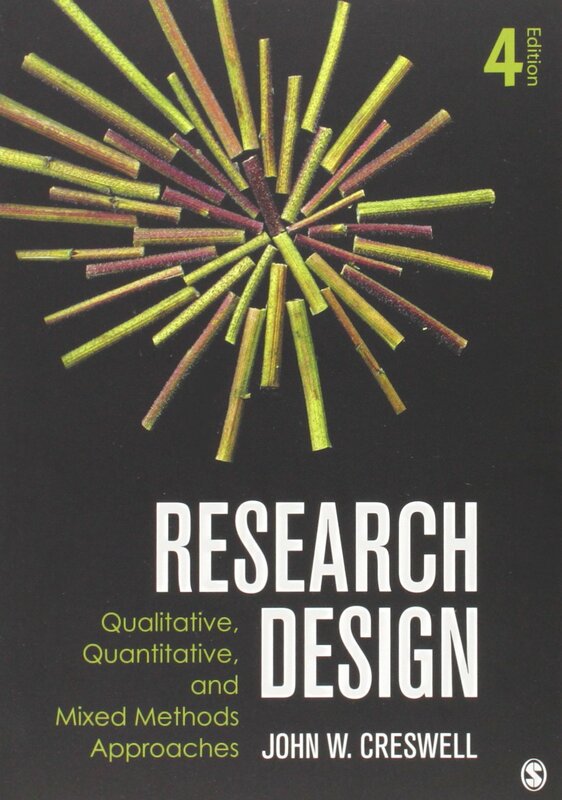 A generic introduction to popular research designs and epistemologies. 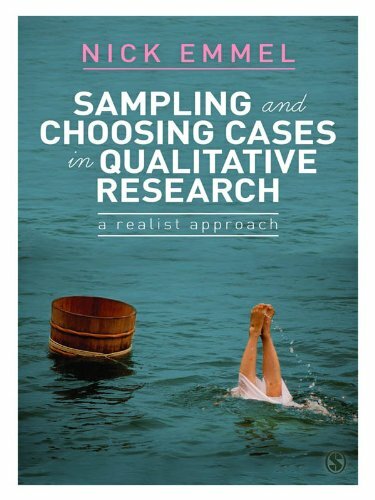 A critical realist approach to sampling. Useful read if you subscribe to this epistemology. Heavy read on critical realism but useful on the long run. 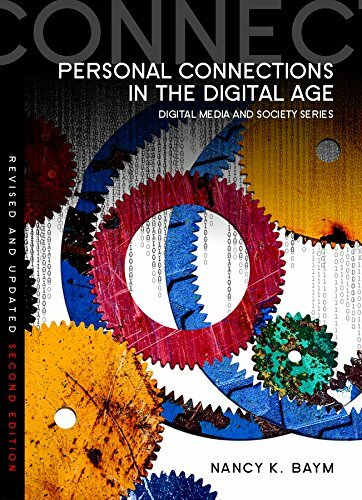 Easy-to-read book on computer-mediated communication. Note: the book links are sponsored. If you discovered these books through my website and consider buying them, I would appreciate if you do so using these links to help me cover the web hosting costs.